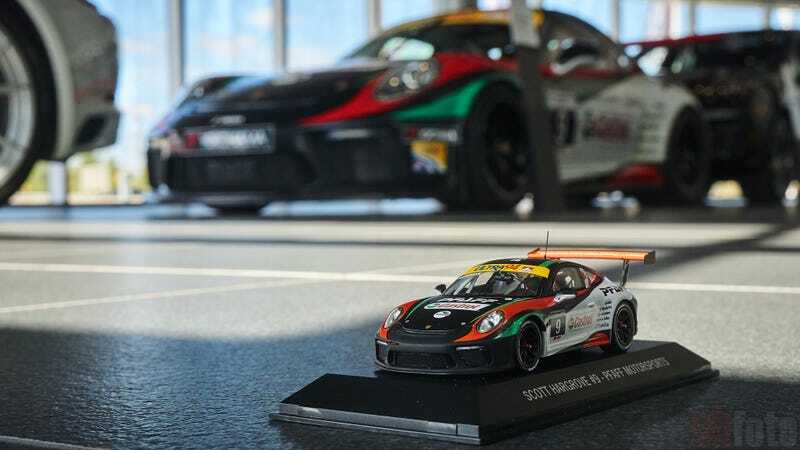 The team that won the 2017 IMSA GT3 Cup Challenge Canada by Yokohama season in dominant fashion has now graduated to the big boy league with a brand new Porsche 911 GT3R Evo. The team will contend the 2018 Pirelli World Challenge season in the GT class with champion Scott Hargrove behind the wheel alongside a yet unannounced Porsche factory driver. Having had such great success in the GT3 Cup Canada series running several cars, there is no better team to make such a move north of the border and I wish them all the best going into the new year. Such an amazing group of talented and dedicated people and frankly few better teams to represent the great North.